 Wittenberg University is ranked No. 10 out of 637 schools for its communication program in terms of potential salary for its graduates by Payscale’s College Salary Report, which was recently released. In a moment of serendipity, Brandi Lyons, a 2018 graduate of Wittenberg University and lifelong resident of Springfield, Ohio, found the path to her educational and career dreams right in her own backyard. Wittenberg University recently joined several other Ohio colleges and universities in partnering with the Montgomery County Ohio College Promise program. Wittenberg’s Susan Hirt Hagen Center for Civic & Urban Engagement, established in 2008 is celebrating its 10th anniversary this year, at the same time the university’s longstanding Community Service Program turns 30.